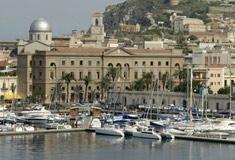 The best way to get to Giardini Naxos from Catania airport is Catania Airport Transfer. 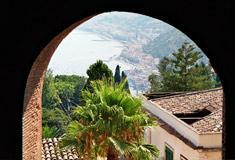 We are specialized in Catania airport transfers to Giardini Naxos. We can make this transfer with any type of vehicle, according to your needs. We can make this transfer with any type of vehicle, according to your needs. Halfway between Messina and Catania, Giardini di Naxos can be reached in less than 60 minutes from Catania Fontanarossa airport and, along the way, our driver will drive you along the most suggestive streets of Sicily. Catania Airport Transfer offers a free service of monitoring the status of your flight, so that in case of delays, your reservation will be moved to the new arrival time. 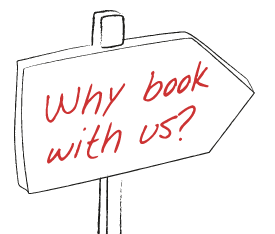 Our driver will be waiting at the airport with a sign with your name and at the end of the booking we will send you an email with his phone number for every need. The taxi price for a transfer from Catania airport to Giardini Naxos varies depending on the type of vehicle, ranging from 63 euros for a luxury sedan to 126 Euro for a minibus for 14 people. All our prices are fixed and do not dependent on the travel time and on the number of kilometres (such as for public taxis). So, you will have no surprises on prices and you will pay the exact amount of the reservation. We offer a high quality service because, unlike what happens with many other websites, we are based in Catania and Taormina and therefore we don't have any intermediaries. 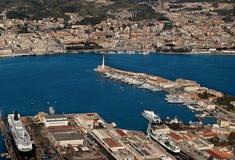 We will be in charge for your transfer from Catania to Giardini Naxos. From here, it is possible to make excursions to Taormina (only 5 kilometers), Siracusa, Agrigento, Palermo, the Aeolian Islands, Etna, the pine forest of Linguaglossa (a charming and unique sea-snow route) and the valley of the Alcantara with its gorges. 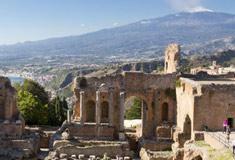 Please ask for sightseeing tours or visit our page dedicated to Sightseeing Tours in Sicily. Book your Catania transfer to Giardini Naxos and save time and money!